Whether you are in the market for a vehicle that is compact, comfortable and good on gas, or you want one that is sleek, sporty and made for the open road, we have the selection! If you're ready to finance your new set of wheels, head on down to Swan Lake Motors! We serve Revelstoke and surrounding areas. 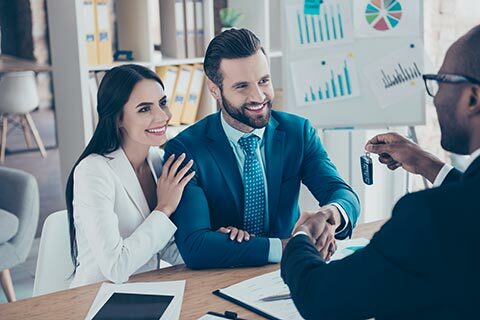 Our friendly car loan expertst will work with you no matter your credit situation to get you the auto loan you need to take your new ride home. No credit or bad credit? No Problem! Our dealership has several different finance options, each designed to help you overcome your unique credit problems and to get you into your new vehicle. If you're ready to reestablish your credit by financing a brand new vehicle, head on down to our dealership today!